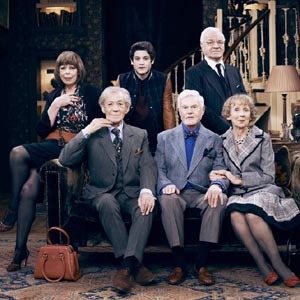 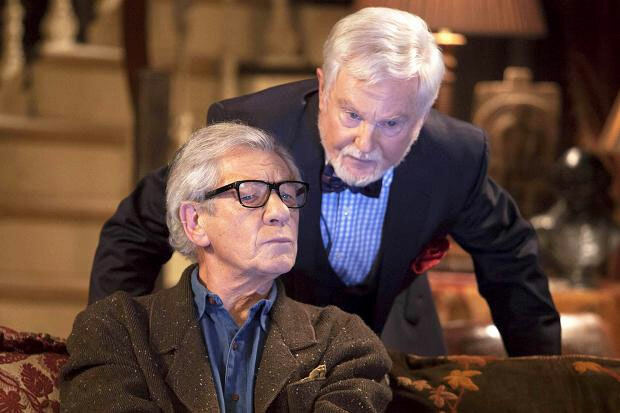 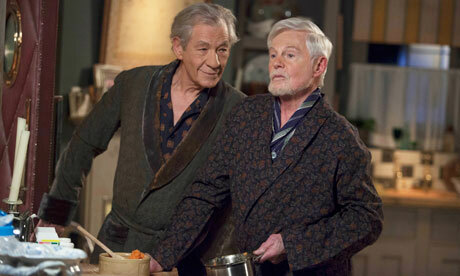 Vicious tells the story of partners Freddie (Ian McKellen) and Stuart (Derek Jacobi), who have lived together in a small central London flat for nearly 50 years. 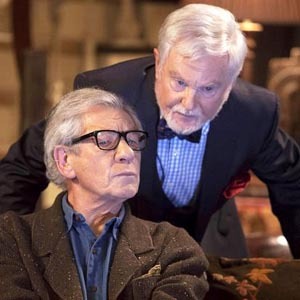 Constantly picking each other apart and holding on to petty slights for decades, Freddie and Stuart are always at each other's throats, cracking snide remarks aimed at the other's age, appearance and flaws. 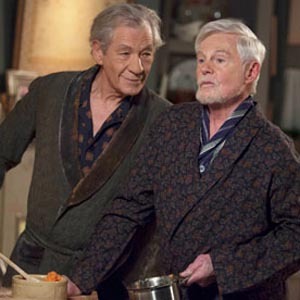 However, underneath their vicious, co-dependent fighting, they have a deep love for one another. 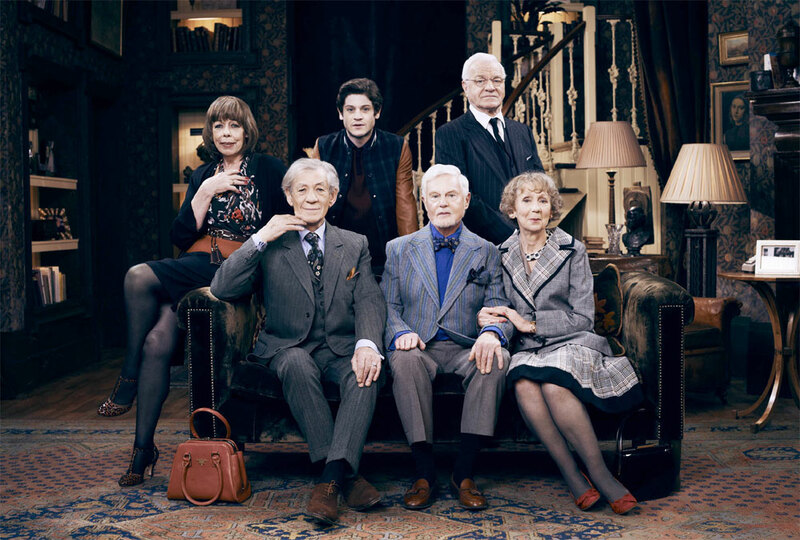 Freddie and Stuart are often joined by feisty best friend Violet (Frances de la Tour, Harry Potter and the Deathly Hallows) and Ash (Iwan Rheon, Game of Thrones), their young, upstairs neighbor.